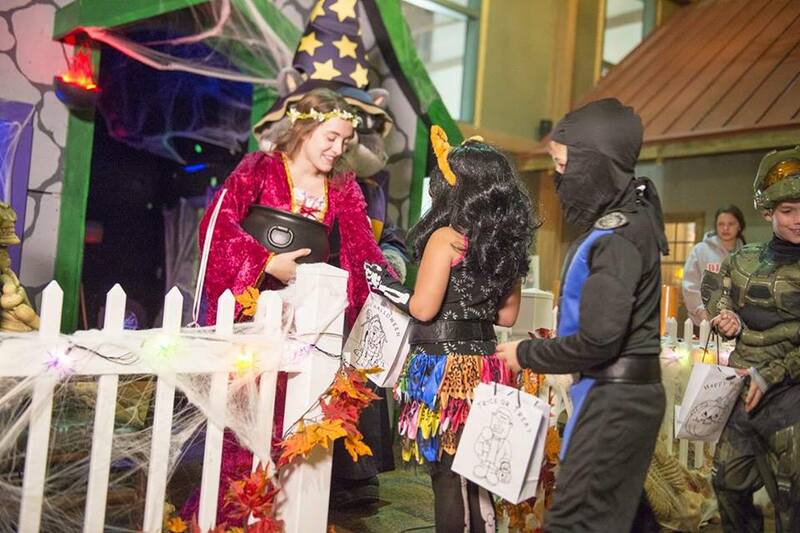 • Trick-or-Treat Trail: Multiple trail stops will be set up throughout the Lodge where little goblins and ghouls can collect candy and participate in an interactive activity such as the Witch Hat Ring Toss, Mummy Bowling, Pin the Wolf Ears on Mr. Bones, and more. • Howl-O-Ween House: A life-sized, not-so-haunted house will come alive in the Grand Lobby, which will also serve as the first stop on the Trick-or-Treat Trail. Additionally, the Howl-O-Ween House will serve as a Teal Pumpkin stop for guests with food allergies and a non-food treat will be distributed for guest enjoyment. 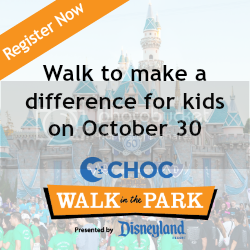 • Costume Parade: Guests will put their boo-tiful costumes on display and join the Great Wolf Kids for a Costume Parade around the Grand Lobby. • Monster Bash Dance Party:Witches, mummies and more can show off their scariest dance moves set to favorite Halloween tunes that are sure to get everybody’s bones moving and grooving. • Haunted Hustle Scavenger Hunt: Guests will howl, hop, and hustle around the lodge to solve 10 clues in order to collect a prize. • Spooktacular Story Time: A Great Wolf Lodge tradition takes on a Howl-O-Ween twist as young guests are treated to a festive Halloween story. The interactive tales will transport guests into a boo-bit scary, but mostly silly land every night in the Grand Lobby. • Candy Corn Guessing Game: All are invited to guess how many how many candy corn candies are contained within a jar located at the front desk. Each Lodge location will reward one lucky winner with a $25 gift card for the closest guess after Howl-O-Ween concludes. During Howl-O-Ween, children’s activities including Yoga Tails, Interaction Reaction, and Paws on Projects will also get a Howl-O-Ween twist during the festive celebration. 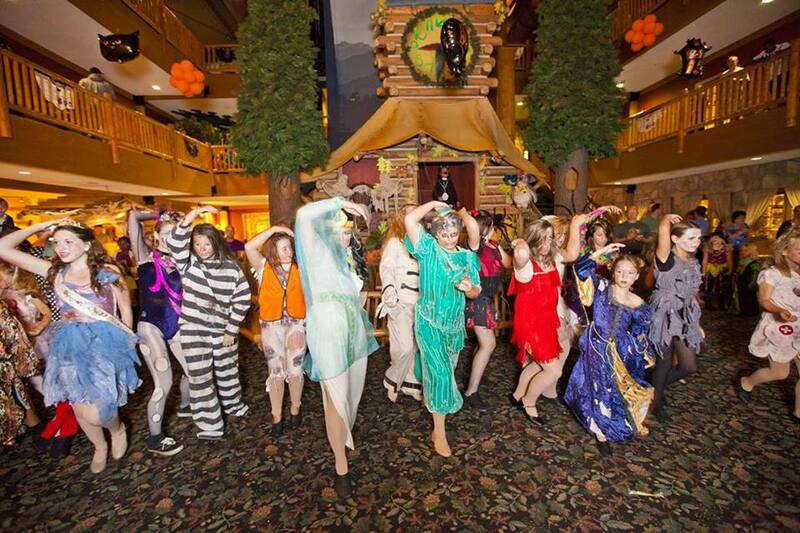 In addition to two days of play in the water park for each night stayed at Great Wolf Lodge, all of the Howl-O-Ween activities are included complimentary as part of an overnight stay. A complete listing of daily activities and times can be found in the Lodge Life event schedule provided to guests upon check-in. Activities may vary based on location. For more information on Great Wolf Resorts & all of their indoor water park resorts, visit greatwolf.com.